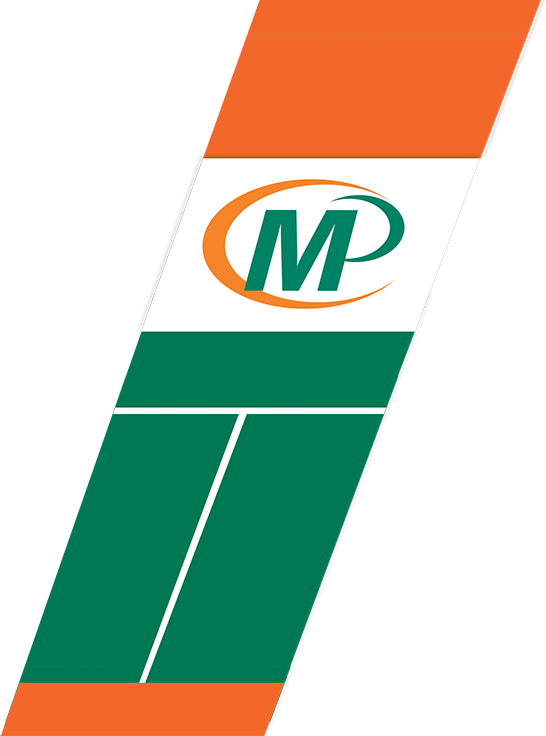 Get a personalised quote from one of the leading printing companies in Cape Town for NRC Books. Need a quote on a job you have in mind? Whether you're still sketching on a napkin or have print-ready artwork, we can help with the next step. Just submit your project information in the form below and a representative will contact you soon. 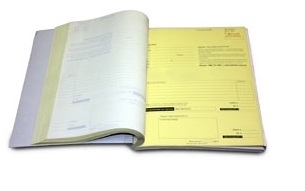 NRC books or pads typically contain 2-part (original + one copy), or 3-part (original + two copies) forms up to 5-parts. The forms can be A6 (1/4 page), A5 (1/2 page), or A4 (full page) size. Each form set is consequetively numbered. The forms are bound in book format and perforated with the last copy staying behind in the book or padded where all the copies tear off.